Strawberry Shortcake - The Co.
It’s strawberry season here in Ontario and oh my goodness, do you know what that means? 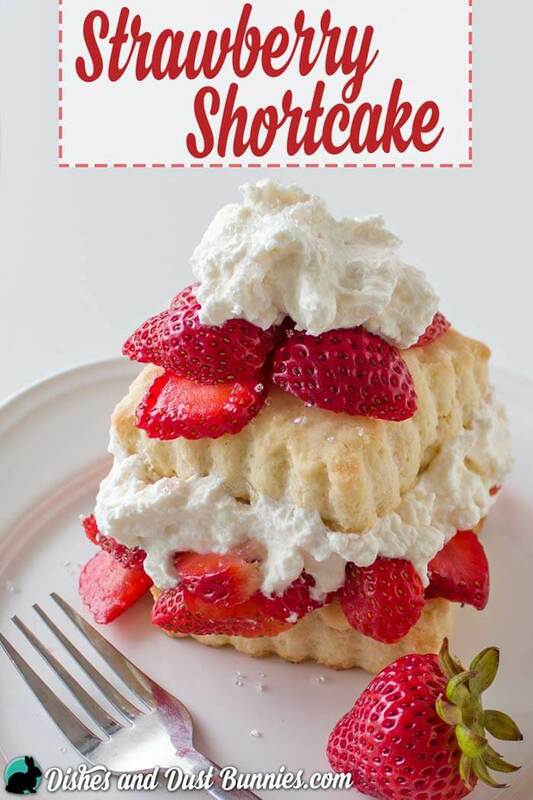 Yup, it means it’s time to start making fresh strawberry shortcake whenever possible! YUM! On Dishes and Dust Bunnies, I often talk about how much the food and desserts of my childhood influence the recipes and creations I share with you. This recipe for classic strawberry shortcake is definitely inspired by the tasty ones my grandmother used to make. This is an excerpt from the article Strawberry Shortcake which originally appeared on Dishes And Dust Bunnies.